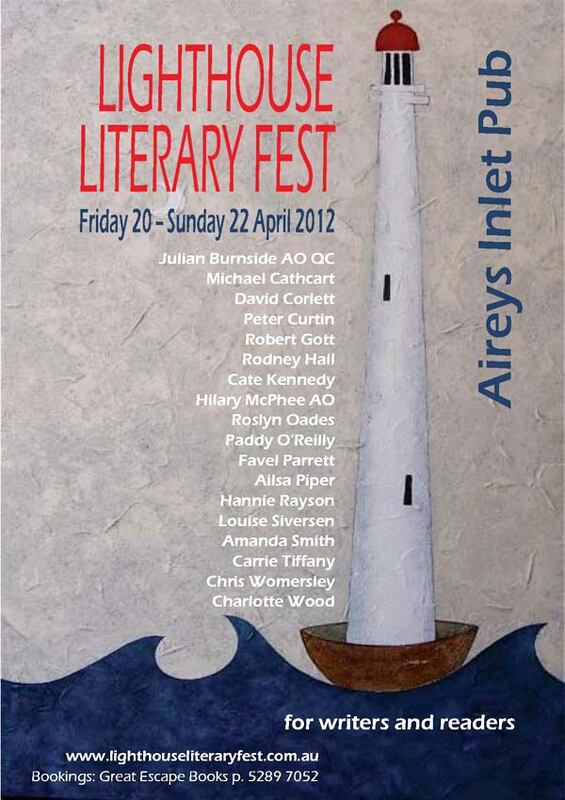 The Lighthouse Literary Festival will be held in Victoria over the weekend of Friday 20th, Sat 21st, Sunday 22nd April, 2012 at the Aireys Inlet Pub. Writers workshops will be at the Lightkeepers Inn conference rooms. The festival will introduce a stellar line-up of award-winning authors, poets, playwrights, publishers, editors, essayists, broadcasters, cartoonists and actors to the community on the surf coast of Victoria. It will showcase authors who have published new books within the past twelve months. The wonderful and inspiring Julian Burnside QC will give the keynote address. 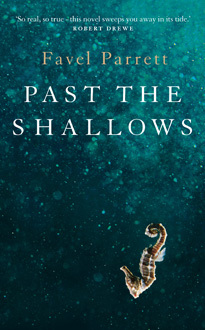 Congratulations to guest speakers Favel Parrett and Charlotte Wood for their nomination for the prestigious 2012 Miles Franklin Literary Award! 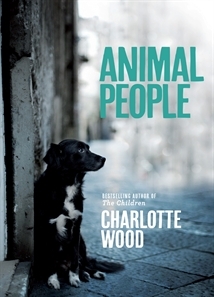 – Charlotte Wood for Animal People and Victorian novelist Favel Parrett for Past The Shallows. Two legends of Australian publishing and literature, Hilary McPhee and Rodney Hall will address the issue of whether Australianness in the world of books is an affliction or a privilege. The creator of The Age’s Naked Man comic strip will reveal all and panellists, including much loved authors Cate Kennedy, Carrie Tiffany, Charlotte Wood, Favel Parrett, Paddy O’Reilly and Chris Womersely will discuss a range of topics including what makes a great character, drawing inspiration from the wild and melancholy landscape of Australia, whether or not literature is ‘improving’, the role of the sin in modern consciousness, and the place of activism in contemporary Australia. Bookings: Tickets are now available for the Lighthouse Literary Fest at Great Escape Books in Aireys Inlet. This is a ticketed, seated event and there are limited numbers. I’m dedicating my new novel, Brumby’s Run, to the wonderful Brumby welfare organisations around Australia. These groups rescue Brumbies, train them and rehome them. They campaign to improve the management of Brumbies in the wild. They work hard to raise the profile of Brumbies as part of our heritage, and also as wonderful riding and companion horses. 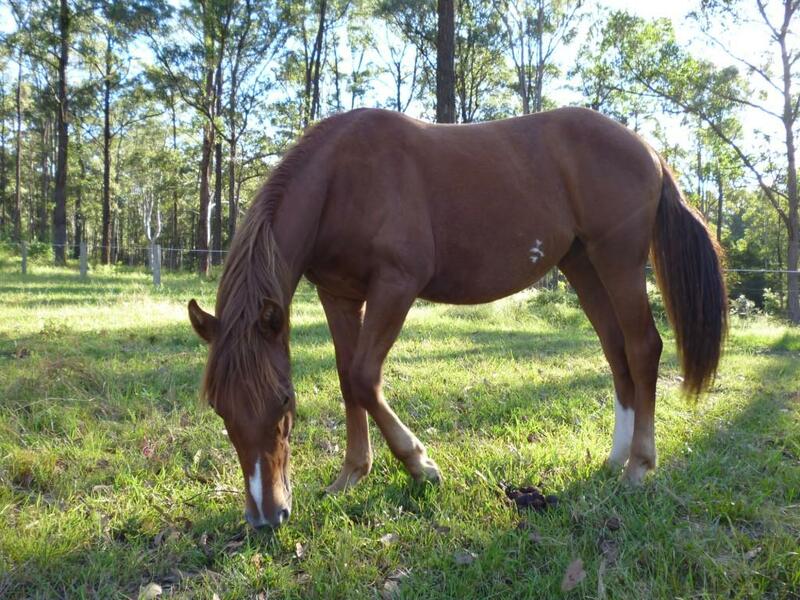 I’d like to tell the story of one such Brumby, Southern Belle, affectionately known as Bella. Check out the marking on her belly that resembles the Southern Cross. It doesn’t get more Aussie than that for a Brumby! Bella was amongst a group of Brumbies trapped on the 18th of August 2011 in Kosciuszko National Park. They were transported to Gundagai and within 24 hours of capture, were collected by the Hunter Valley Brumby Association. Many Brumbies are not so lucky, and end up at the slaughter-house instead. Bella found the capture and transport very stressful – at 13 months of age, she had lost everything – her home, her mother and all she knew. Bella’s world had crashed around her. Even after days of handling, Bella still stood in the corner of the yard, head down and trembling from head to toe, completely terrified. It was heart breaking for HVBA President, Kath Massey, to see. 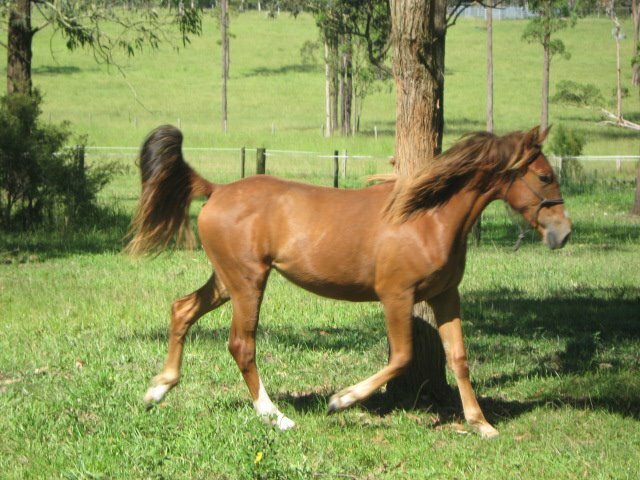 People often chase, harass and even shoot Brumbies. There is no way of knowing until horses are handled, which ones have had a very negative experience with people before being trapped. 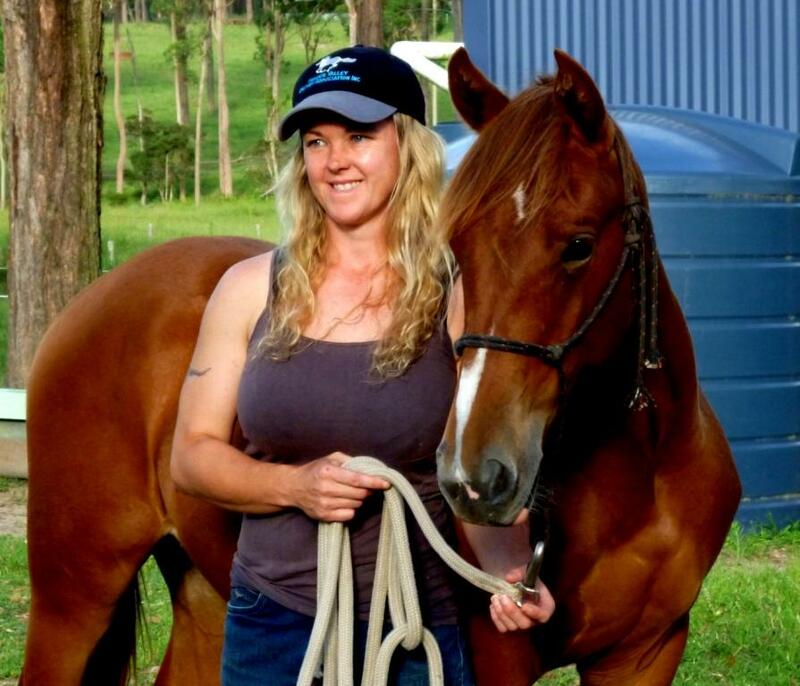 In time Bella began to develop more confidence in herself and in her surroundings – but only with Kath, who she looked to as the “lead mare” in teaching her about her new domestic world. Bella began to trust Kath – to play and explore and run around with her tail up. It was lovely to see her genuinely happy. Everyone on the HVBA Committee agreed that Bella would be devastated if she was to lose her new home, and she has now been adopted by Kath. It is hoped that one day Bella will be out in public, showcasing how beautiful Kosciuszko Brumbies are and campaigning to better their future – and with the bond that is now firmly cemented between Southern Belle and her new owner, anything is possible. I’ll keep you updated on their progress! Coincidentally, my friend Margareta Osborn has just published her debut novel, titled Bella’s Run. A fifth generation farmer, Margareta grew up on her family’s historic dairy farm in East Gippsland. 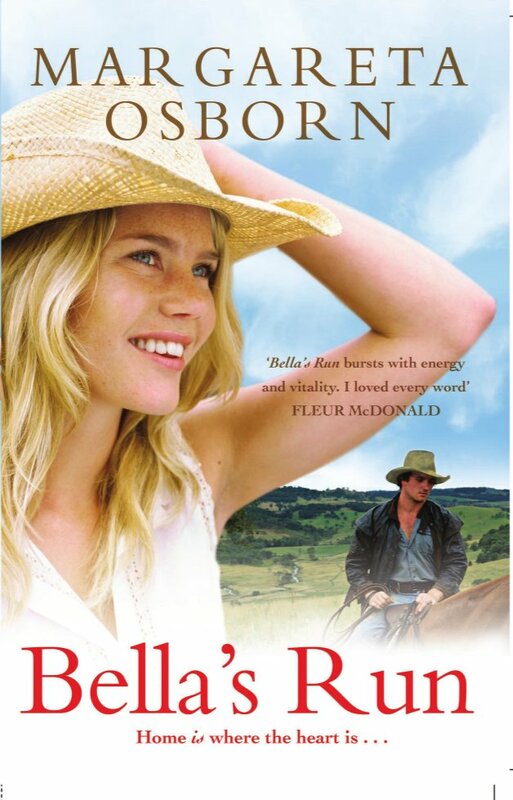 Bella’s Run is set partly in Victoria’s rugged high country and is a great read. The story even mentions the odd Brumby or two! 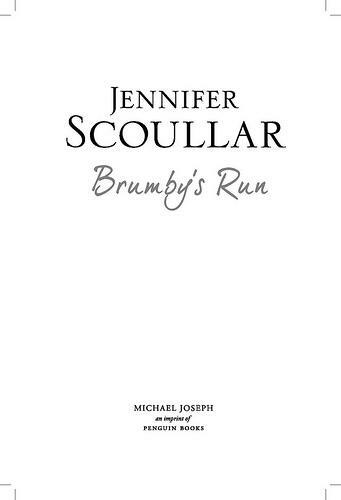 This week I am working on the first page proofs for Brumby’s Run. Page proofs, sometimes known as first pages, are the print-outs of the book as it has been laid out by a professional typesetter. The manuscript looks like a book at last. This is an enjoyable process. A proofreader will pick up any little typos, glitches, extra full stops, etc. so I don’t have to worry about that side of things. It’s my last chance to make sure I’m happy with the text of the book. I’m making quite a few changes, but thankfully, they are only small. eg P.190 line 4 – delete temperament and replace with character or P. 185 – delete take and replace with pull. It seems that all the tough editorial work has really paid off. I have a leisurely couple of weeks to go through the text, and to write a short author bio, a dedication and acknowledgements. Then, on the 29th of March, I will send my work off for the very last time. When I went out to check the water troughs this morning, I was delighted to find a Diamond Weevil (Chrysolopus spectabilis) perched on a Silver Wattle. This gorgeous bug is also commonly known as the Botany Bay Diamond Weevil or the Sapphire Weevil. I like weevils. They look like tiny, humble elephants, with their lumbering gait and long snouts. 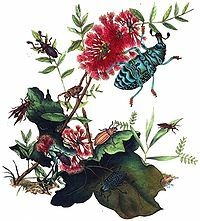 Weevils are the most successful and abundant family of creatures on earth. There are estimated to be over 10,000 species in Australia alone, with only 5,000 having been named. 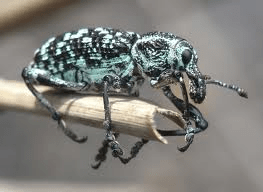 The Diamond Weevil has a proud history. A specimen was collected by Joseph Banks at Botany Bay during Cook’s voyage of discovery in 1770. It was the very first Australian insect to be scientifically described. Diamond Weevils are specialist feeders, living only on a few species of wattle. Females lay eggs inside the stems. They hatch into grubs which feed on roots and then undergo metamorphosis. The adults or imagines (what a lovely name!) emerge during spring in all their brilliance. They are black, but beautifully patterned with palest, iridescent green. Put a Diamond Weevil on your hand, and it it so bright and shiny, one wonders how it ever escapes predators. But back on on the feathery, silver-green foliage of the Silver Wattle, it is surprisingly hard to see. 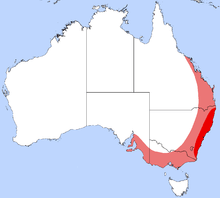 The map above shows the distribution of the Diamond Weevil on mainland Australia. In May I will take up a month-long residential exchange at the Tyrone Guthrie Centre in Ireland, along with poet, Ross Donlon. This extraordinary opportunity is sponsored by Varuna – the Writer’s House, Australia’s only national writer’s centre. 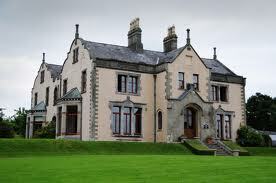 The Tyrone Guthrie Centre is a residential workplace open to professional artists of all kinds. It is set in five hundred tranquil, beautiful acres amid the lakes and drumlins of County Monaghan. Irish hunters graze in the paddocks and badgers roam the woods. Everything is provided for the artists in residence, including apparently, delicious food. Sir Tyrone Guthrie was an acclaimed English theatrical director who bequeathed his family home to the Irish State, with the proviso that it be used for the benefit of artists. It was an inspired decision that reshaped the cultural landscape of Ireland. There are obvious comparisons with Varuna, the large Katoomba home built by the Australian writer Eleanor Dark and her husband, Dr Eric Dark, in the late 1930s. Their son, Michael Dark, gave the house to the Eleanor Dark Foundation in 1989 so it could be used as a retreat for writers. Mick Dark and Sir Tyrone Guthrie have, through their vision and generosity, contributed enormously to the creation of a national literary identity in their respective countries. I cannot wait to visit this enchanting place and make some real progress on my current novel Firewater, set on Queensland’s beautiful Darling Downs.